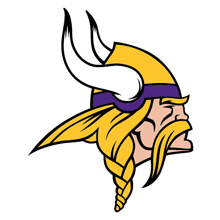 Are you ready for the Official Vikings Fan Experience? Take your Vikings pride to the next level this season with an Official Vikings Fan Package from TicketmasterVIP! Get the latest Vikings offers!